Give Me a Cape, ‘Cause I’m a Super Pooper Scooper! This Barbie inspired me. Truly. 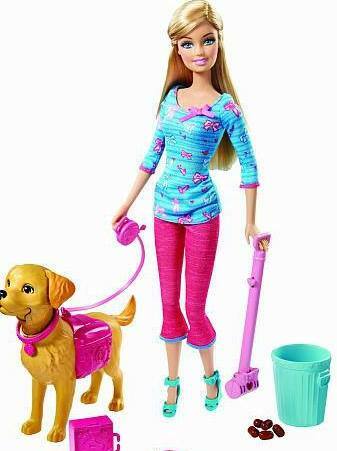 The fact that Mattel would market a Barbie that scooped dog logs off the yard has fascinated me for years. In my humble opinion, all she is missing is a cape. And maybe some hand sanitizer. Because the truth is, we adults pretty much live like this Barbie. If we’re a parent, we not only clean a baby’s bottom, but we scour his/her character for years on end. If we have pets, we daily scoop up yard deposits. Don’t we more or less moment by moment sort out in life what is true and throw out what is not. We scoop out the false and lay hold of what is true. Whether we’re a stay-home parent sorting out the argument between siblings with two very different viewpoints, a writer cutting out unnecessary or misused words, or the scientist testing a hypothesis, we are constantly sorting out and cleaning up. There are very few moments in the day when we aren’t questioning what is around us. So, while I’m not exactly the picture of a blonde, plastic, somewhat inflexible-but-very-tan, long-legged Barbie doll, and I often head out to my yard in sweats and a coffee-themed t-shirt, with wiry hair frizzing out all around me, Barbie and I share a mission. She shares it with you as well. We are daily cleaning up: laundry, dishes, the toys in the living room, the resident bookworm’s books strewn all over the floor, endless mismatches of socks. We clean our desktops of too many downloads, our cars of too many crumbs and sticky sippy cups, our office drawers of broken pencils and old scribbled notes to ourselves, our iPod song lists of least favored tunes, etc. We also, I hope, clean our minds. They daily navigate what to dwell on and what not to. And somedays I do this well, while on other days, I get stuck on insecurities, relational hurts or disappointments, bitterness, and frustrations. On those days, I can’t move on. I’m tired of untruths and negative thoughts fogging up my daily vision. How about you? As I go out with my scooper in hand each morning, I like to pray that God would clear my mind and heart for the day just as I clear my yard. I don’t always remember to do this, but my day has much more peace and grace in it when I do. I see the ugly things that cloud my mind and heart as stinky logs that can be cleared. There’s a solution. I don’t have to think muddied and distracted all day. My heart can be wiped clean for love. And when I take this approach, I feel like Super Pooper-Scooper Barbie with a cape on! 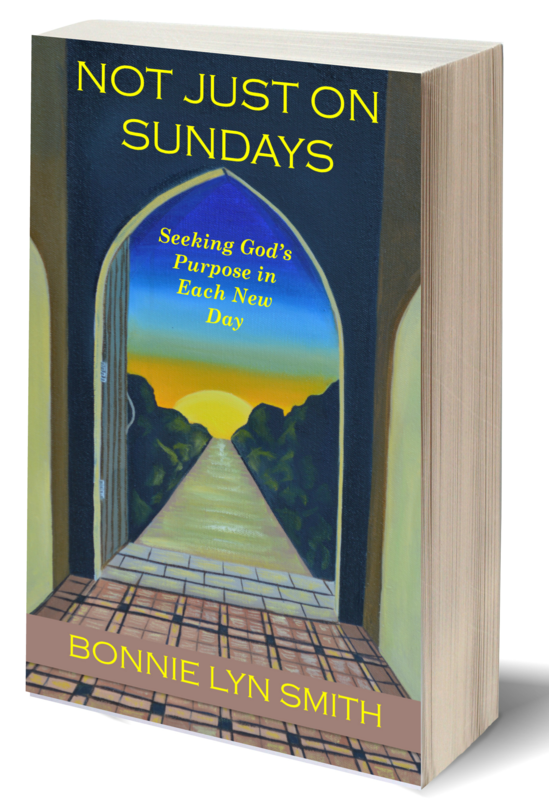 I soar to the heights God created me for, and on those days—she’s got nothing on me! She just looks cute in a plastic box, posing for good intentions. I get to act on them. How about you? What can be tossed out of your yard—or mind or heart—to make room for more productive, healthy, positive, peaceful living?